Authorities have apprehended a boy in connection with a carjacking near the H Street corridor this spring, police announced last night. The young man, who is under the age of 18, was arrested Monday on a warrant for the May 18 carjacking on the 800 block of 11th Street NE. 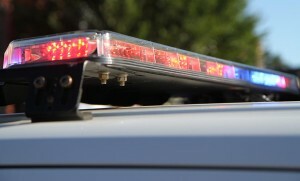 In the crime, three people flagged down a motorist, telling her that her tire was going flat, police said. The trio then pulled her from her car, got in and drove off. 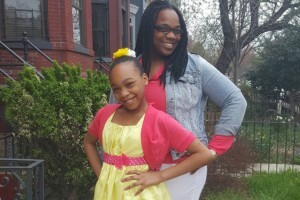 The boy police arrested is considered the “main suspect,” according to authorities. (Updated at 10:50 a.m.) A man sought in a robbery with a knife in a NoMa sandwich shop last week has appeared in surveillance footage, police said. 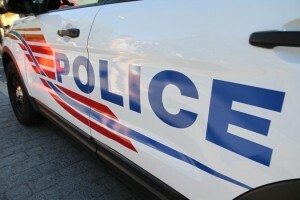 The armed robbery happened at the Subway near H and North Capitol streets NW about 8 a.m. June 26. During the robbery, the suspect lifted up his shirt to reveal a knife he hid in his clothes. 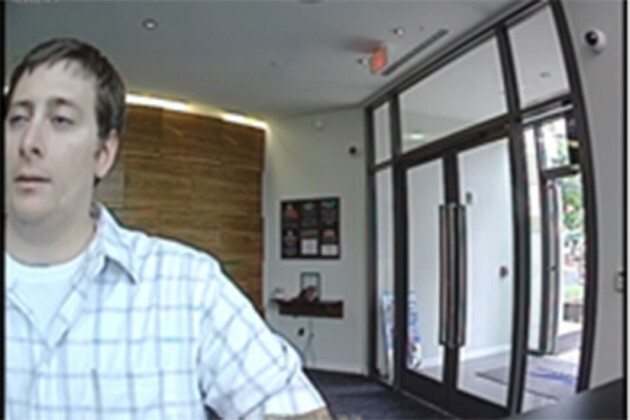 Video authorities distributed late last week in connection with the crime shows a man talking to a cashier at the restaurant. The Subway worker then opened the cash register, and the man grabbed fistfuls of cash, which he put in his pocket before leaving. 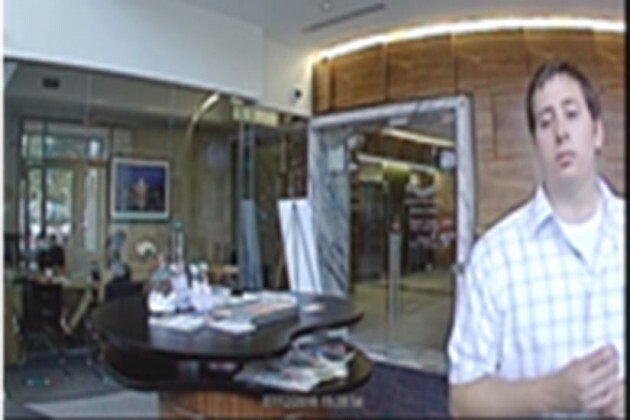 Police also nabbed a man wanted in a NoMa bank robbery over the weekend. The robbery, which involved a note to a teller, occurred in the TD Bank at 1275 1st St. NE about 12:15 p.m. Saturday. Joshua Parker, a 30-year-old man who has no fixed address, was arrested yesterday in connection with the crime. Information on his lawyer wasn’t immediately available. 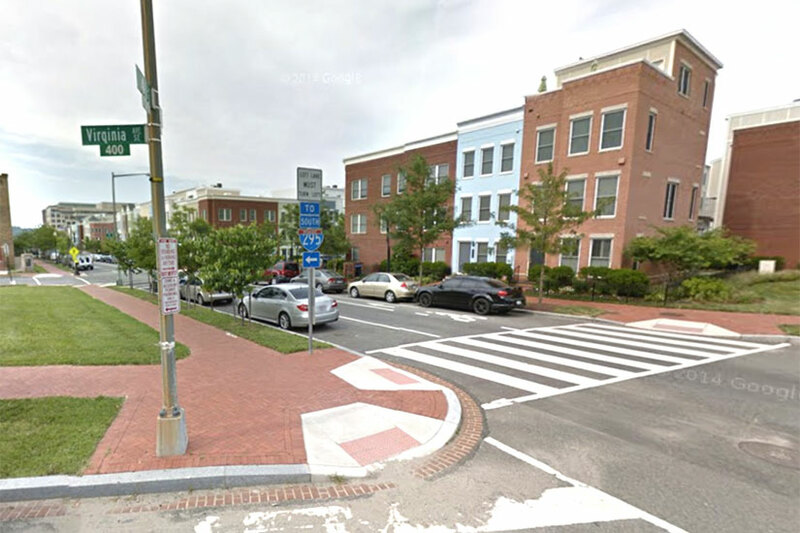 Two teenagers with revolvers robbed someone in Navy Yard last night, police said. 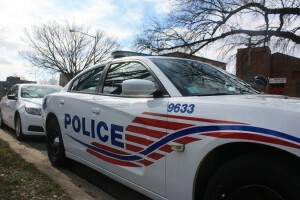 The armed robbery happened near 4th Street and Virginia Avenue SE about 10 p.m. Tuesday. The area is just south of the Southeast Freeway. Authorities described the suspects as teenagers who are between 15 and 18 years old. One of them was wearing a gray shirt. The other teen had a blue hooded sweatshirt. Police also are looking for three other people who were with the teens. But authorities didn’t release any descriptions of those individuals. A man robbed someone at knifepoint in NoMa this morning, police said. 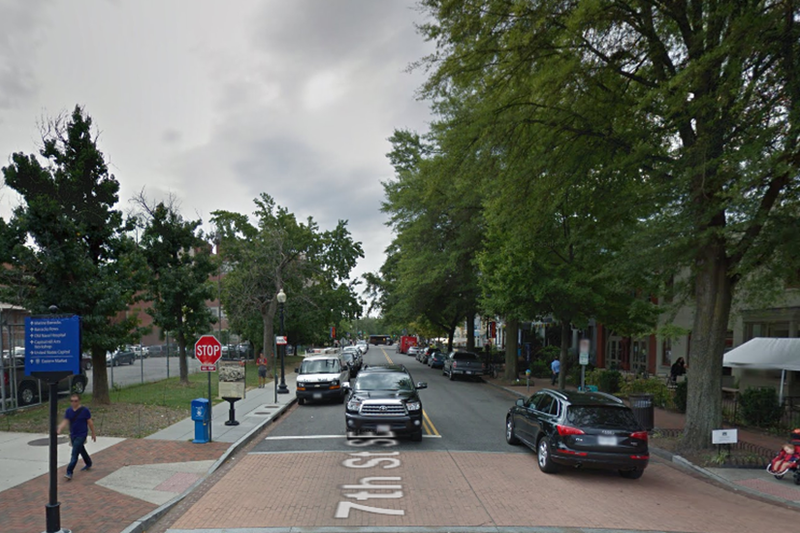 The armed robbery happened on the 800 block of North Capitol Street NW about 8 a.m. 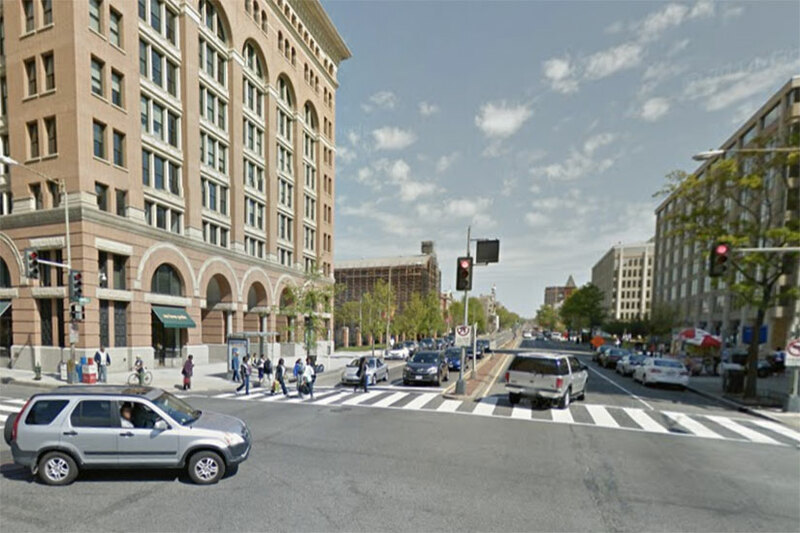 The area is about two blocks north of the National Postal Museum. 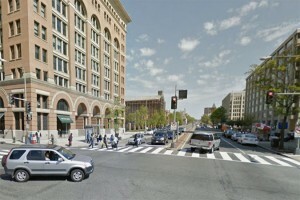 Someone stabbed a woman near Nationals Park earlier this afternoon, said D.C. Police. 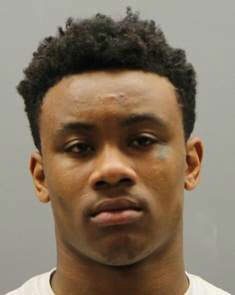 The stabbing occurred on the 1300 block of Half St. SW just after 1 p.m. today, authorities said. That area is roughly one block away from Nationals Park. The woman was conscious when officers arrived, according to D.C. Police spokeswoman Alice Kim. Police said the suspect was last seen heading toward 14th and Canal streets SW.
Stabbing @ 1301 hrs in the 1300 b/o Half St SW. Lof B/F, med compl, 5'3, 130 lbs, gym shorts & white t-shirt l/s towards 14th & Canal St. This story will be updated when we know more. A man sought in a theft at a 7-Eleven near Nationals Park has appeared on video, police said. The crime happened on the 1100 block of South Capitol Street SW on May 17 about 7:15 p.m.
Surveillance footage police released yesterday shows a man with a hat taking what appeared to be a DVD off a store shelf. He then walked toward the check-out counter with the item and pulled something out of his pocket.